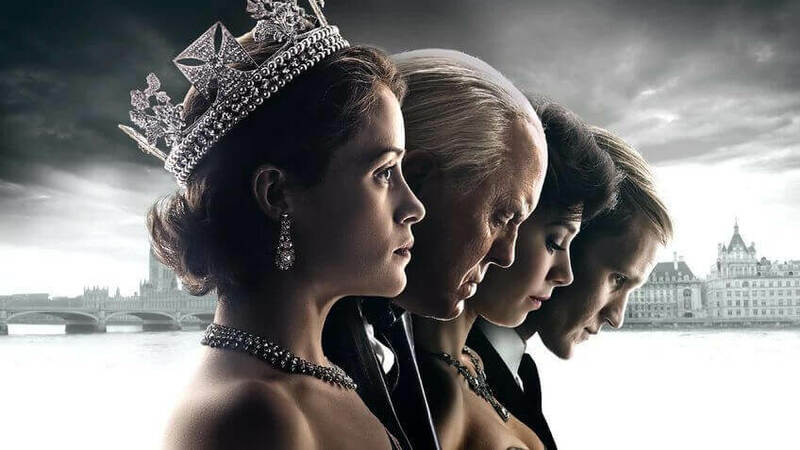 The Crown released on November 4th, 2016 on Netflix is a visually stunning recreation of the current Queens life. It sets to tell the intricate details and so far has been loved by critics and fans around the world. We thought we’d put together an article where we compare what the characters look like onscreen compared to how they do in real life. Claire Foy perhaps picked up the biggest burden of all the actors as she plays the role of the young Queen herself. Her accent is pretty much spot-on but looks wise we think the two are quite different although the mannerisms have been replicated perfectly. Although much of the Queen’s modern life has been documented thanks to the invention of new technology but it’s fascinating to see some her earlier moments recreated loosely here. Matt Smith who plays the role of Prince Philip after being most known for his role on the British sci-fi show Doctor Who. He’s quite a character Prince Philip and Matt does an excellent job of fulfilling the role. Matt’s stage presence is great and is among the best performances of all the actors present. Playing the role of the British prime minister in the series is John Lithgow. Traditionally a film actor, Lithgow did find resounding success when he played the role of Arthur Mitchell on season 4 of Dexter. Winston Churchhill is famously the prime minister who led Britain through World War 2 and was re-elected for another term which we see in the first episode. He then keeps a close relationship with the monarchy throughout his term. Jared had the job of playing a man who was slowly dying throughout the first few episodes eventually handing over the crown to his daughter, Queen Elizabeth.